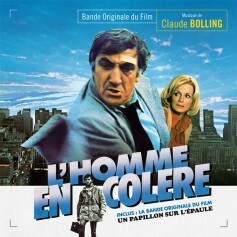 In collaboration with Claude Bolling and Gruppo Sugar, Music Box Records is pleased to present on the same CD the expanded original motion picture soundtracks of L’Homme en colère (The Angry Man, 1978) and Un papillon sur l’épaule (Butterfly on the Shoulder, 1979), composed and conducted by Claude Bolling. French actor Lino Ventura stars in both movies. 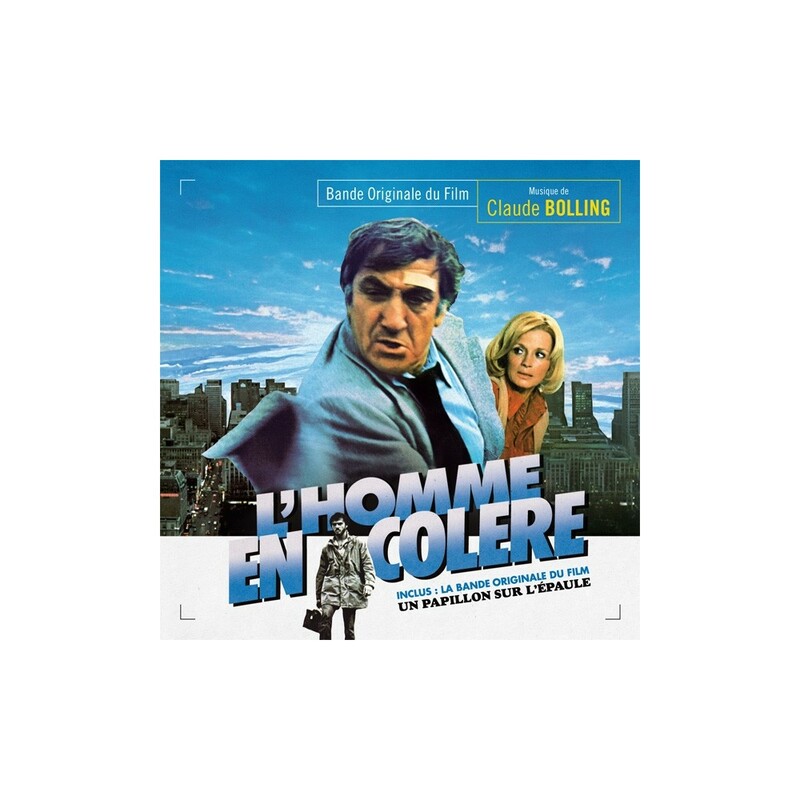 L’Homme en colère tells the story of Romain Dupré who visits Canada in search for his son, involved in criminal activities. 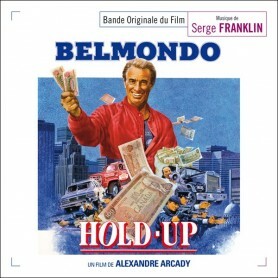 The film is directed by Claude Pinoteau (La Boum, La Septième Cible) and stars Lino Ventura, Angie Dickinson and Laurent Malet. 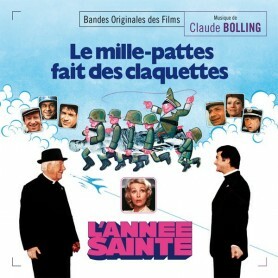 Claude Bolling composed a score with eclectic moods between a very romantic theme and several source cues. 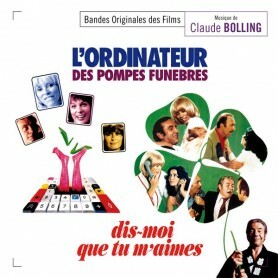 Un papillon sur l’épaule tells the story of Roland Fériaud who, knocked out after witnessing a murder, wakes up in a private hospital and finds himself plagued with nightmares. 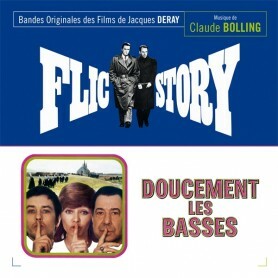 For the film directed by his long-time collaborator Jacques Deray (La Piscine, Borsalino), Claude Bolling composed a very short score based on a shady theme for saxophone and piano. 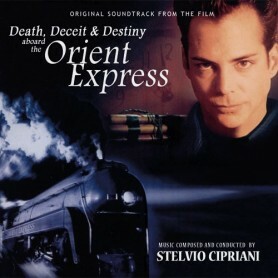 He also wrote a second theme, played on the guitar by Alexandre Lagoya. This present edition features the remastered original LP program for L’Homme en colère (previously issued by RCA), including 2 unreleased tracks, and the complete but short score for Un papillon sur l’épaule. 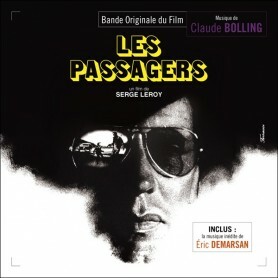 The package includes an 8-page booklet with liner notes by Gilles Loison, discussing the films and the scores.